The new viewer version on Windows 10 keeps popping up a notification that a host in online. 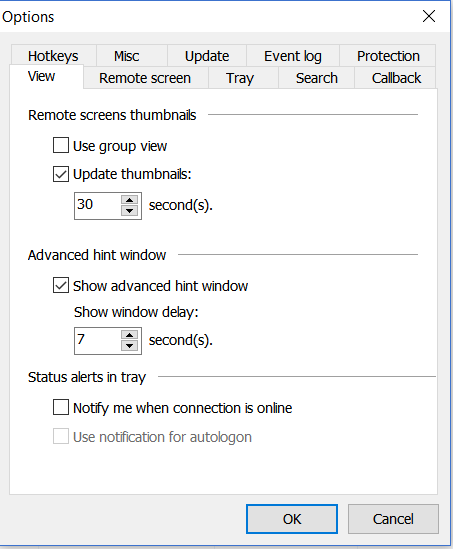 I have turned off the notifications in the Viewer options, but seems to have no effect, they pop up anyway. Restart your viewer (including quitting the icon that is in the tray) after changing that setting. I've already made a bug report. Restarting the viewer does not make any difference, the pop-ups keep coming. Not fixed. Same issue persists. Email to support sent. I responded via email. Please, try to completely re-install the Viewer with deleting its %app data% files.